Fluids move in beautiful ways. We can see it in the white eddies on the edge of a river in the textures painted across an ancient sea bed. 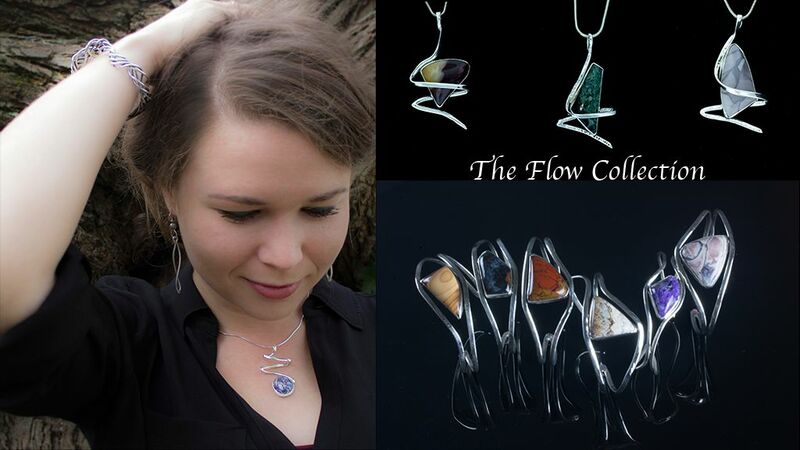 This collection is inspired by the phenomenon of fluid flow, streamlined flow, chaos, and the vortex. 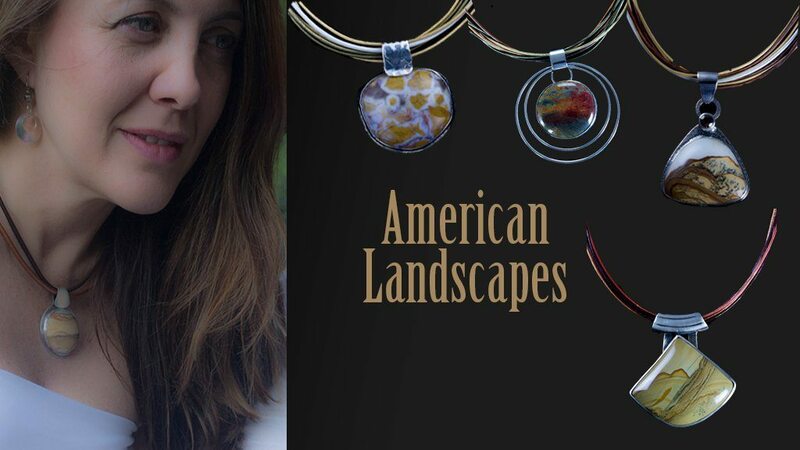 Thousands of years have shaped our American landscape, so I took my time handcrafting life into every stone in this collection. 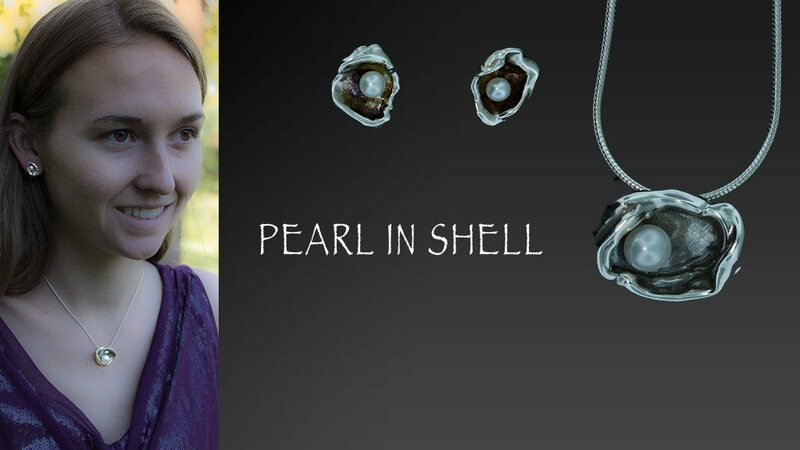 The focus of each necklace set is a stone that reflects the wind, water, and landscapes. Each pieces is as unique as your connection to this natural beauty. The technique used to make this collection solidifies the moment just before liquid silver droplets merge. From simple to regal, find your style in these limited edition collection. In this collection I take my inspiration from the classics that never go out of style. The novel twist in this series is the found by removing the pearl from it’s stranded presentation and returning it to its shell. From insects to birds, from flowers to ferns, the Fused Flora & Fauna Collection celebrates the magical beauty of nature. 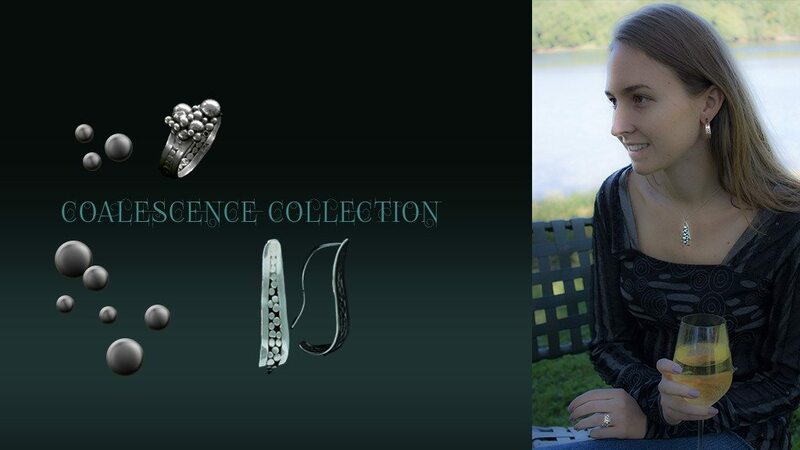 Inspired by Fairy Tales and Fables, the collection captures the magic nature in sterling silver. 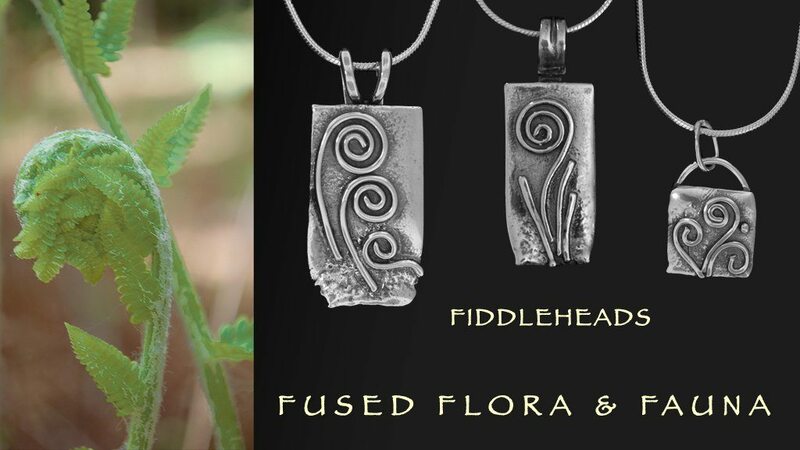 The first series in this collection honors the fiddlehead.